Opened 25.12.11 by Glasgow Picture House Ltd. Arch. Neil C Duff. s. 633. Remodelled, renamed, 1920 (façade heightened, and a balcony installed) - new seating 1,314. 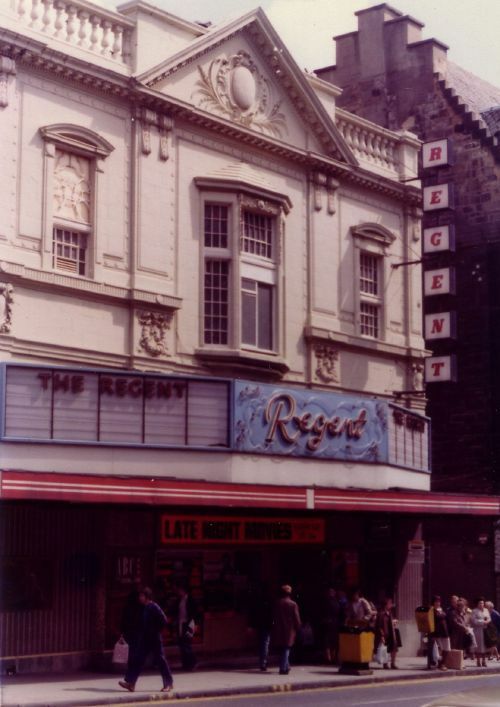 Renovated after fire, 1971. Closed and demolished for offices, 5.82. Photos c1980/2 courtesy Chris Doak.